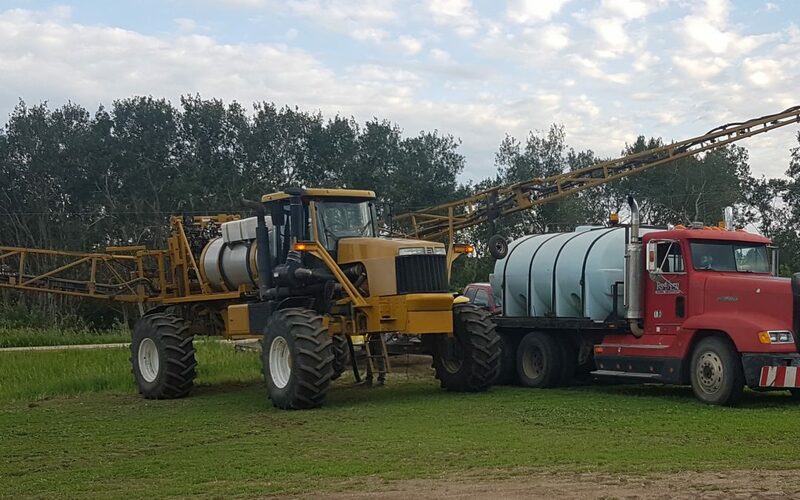 Redfern Farm Services is here for you this spraying season! There’s some product deals we’d like to let you all in on! Bayer is offering instant savings on your 2018 purchases of Prosaro/Prosaro XTR and Proline fungicides. Click here. There’s also a $1.50 an acre instant discount with DuPont Acapela fungicide. Click here. You can also purchase a minimum of 320 acres of qualifying BASF fungicides and receive a $1 rebate for every matching acre of Heat® LQ herbicide. Click here. Contact any of our 11 Redfern locations today!